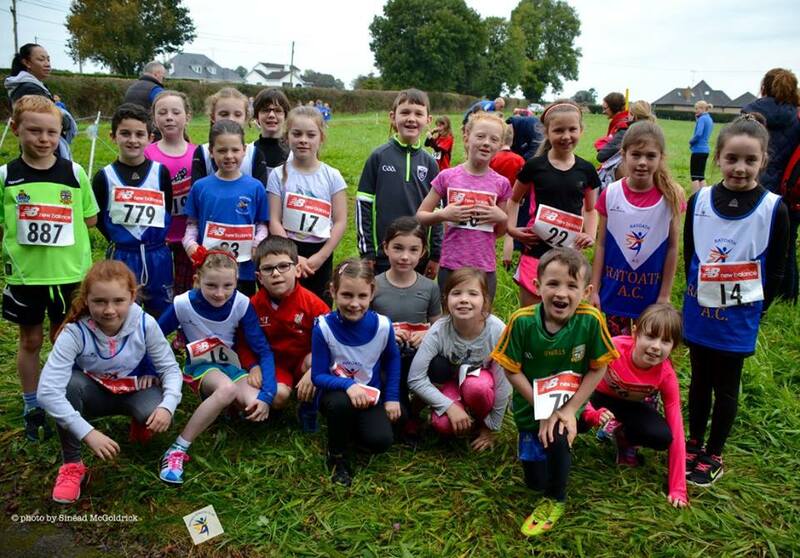 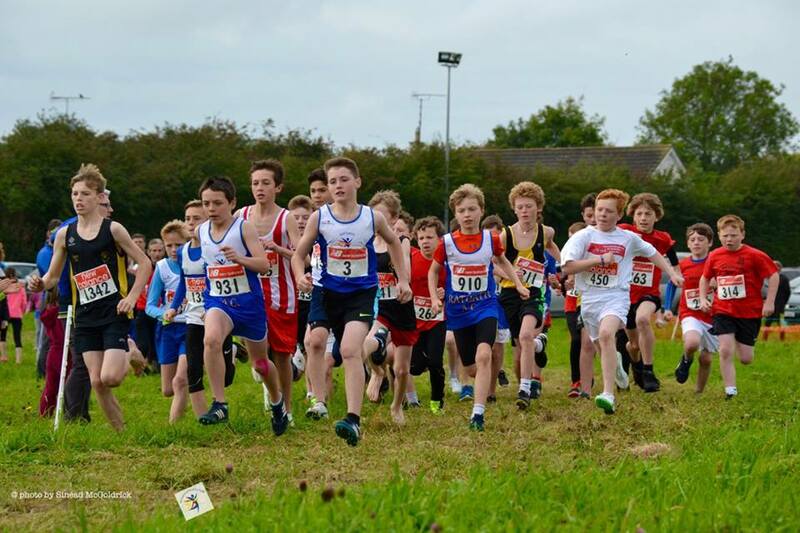 The Meath even and un-even age Cross Championships took place over the past two weekends with Day 1 hosted by St. Andrew’s Ac Ashbourne and Day 2 by Fr. 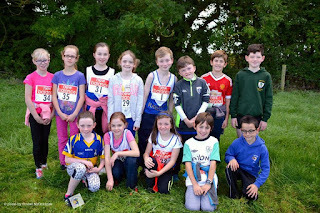 Murphy’s Ac Athboy. 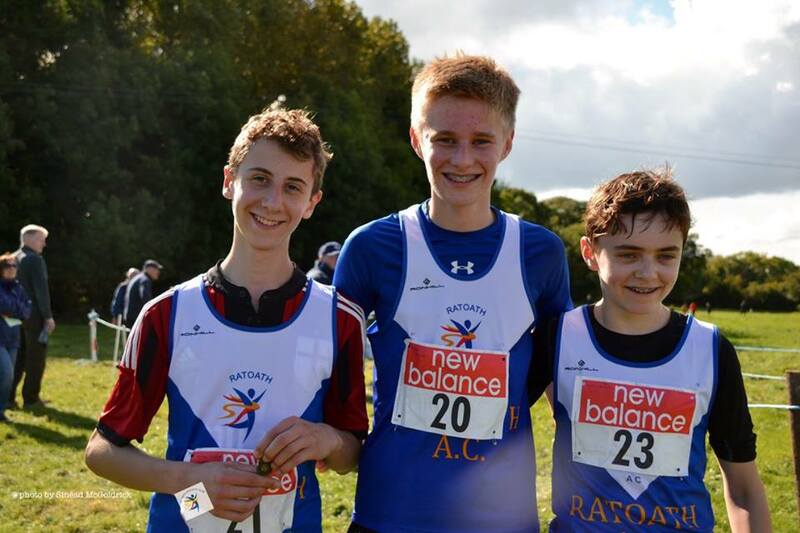 We had some terrific individual and team results on both days with all teams entered coming away with medals. 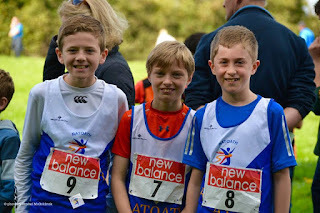 On Day 1 the u10 boys took team gold for the second year running with a great run from James Kelly taking individual gold, good performances also from Harry Bogan, Gavin Witter, Liam Walsh and Conor Walsh. 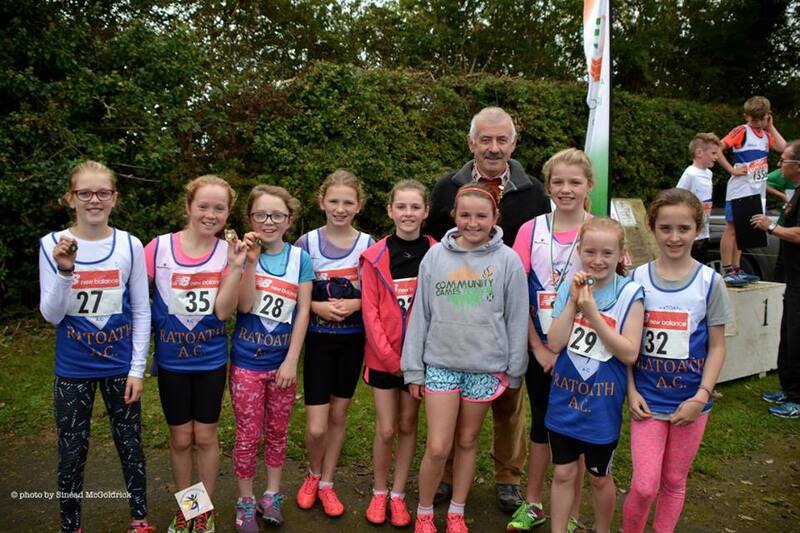 The u10 girls put in a great performance also finishing second in the team event with an individual bronze for Saoirse Corrigan. 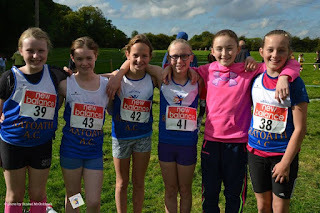 Sophie Quinn had a good win in the u12 girls 1500m and led her team to gold with a great score of 19 points, great performances also from Laura Kelly 4th, Hannah Keogh 6th, Lilly Nannery 8th, Amy Forde 9th and Aisling Stratford 12th, all 6 girls finishing in the top 12. 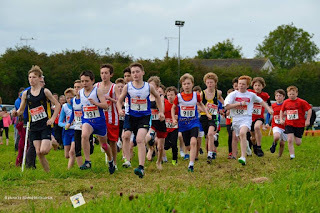 Unfortunately we could not field a team of 4 in the u12 boy’s event but Eoin Kane made up for that by winning his first Meath Cross Country title with an impressive run from gun to tape. Our u14 girls put in a fine performance seeing that our entire team were all moving up an age, Aimee Doherty finishing second with the girls also taking silver in the team event. 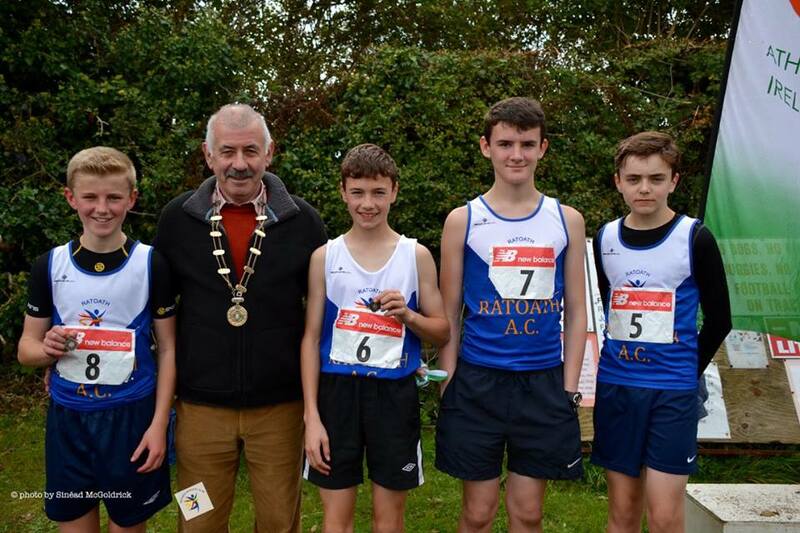 Our u14 boys put in the team performance of the day taking team gold with Marcus Clarke, Matthew Hayes and Oisin Kelly securing the 1,2,3 on the podium followed home by Kyle Witter 6th Fionn Drummond 7th and Ciaran Rogers, Killian Stratford, Stephen Kiernan 12th,13th & 14th. Our u16 girl’s team of Karen Hayes, Aoife Kelly & Niamh Boshell were in the medals also finishing 3rd over the 3.5k distance. 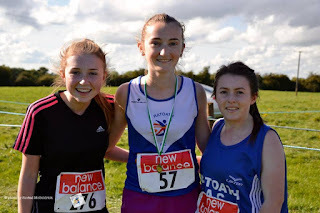 Aine O’ Connor finished 2nd in the u18 girls race and was followed in by Aoife Reynolds and Niamh Gannon to take 3rd in the team event. 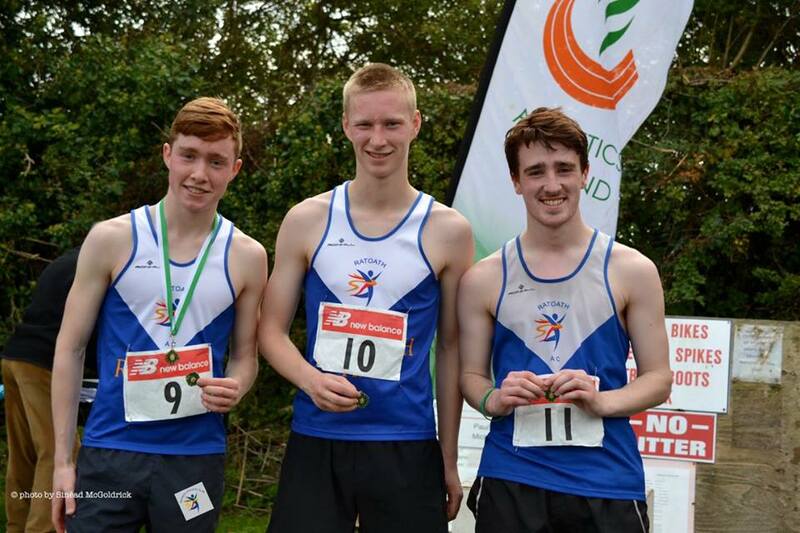 Adam Quinn, Fergal Kilgannon and Harrys Haskins finished 3rd in the boys u16 team event. 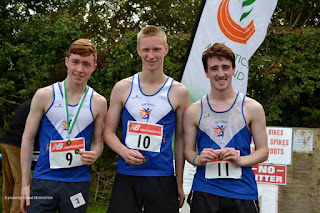 Ciaran Quinn was our sole competitor in the u18 boy’s event after a few late withdrawals due to injury, Ciaran put in a fine performance over the 6k distance finishing 3rd. 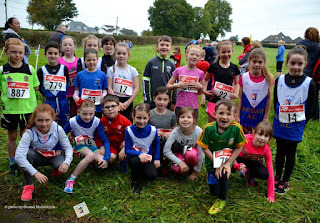 Our youngest club competitors kicked off the action on Day 2 with the u9 girls and boys securing their first cross country medals with bronze and silver in the team events. Our u11 girls put in another great team performance with great individual runs from Sarah Forde 2nd, Cara O’ Sullivan 3rd, Caoimhe Fitzsimons 4th followed closely by Niamh Murphy, Ciara Coroner, Kate Raftery, Lauren Fewer Jane Dolan, Corina Wade and Sadhbh Kelly to take our first team gold of the day. Our u13 girls followed that performance taking another team gold with great individual performances from Aimee Doherty 1st, Amelia Campbell 2nd and Laura Smith 5th. 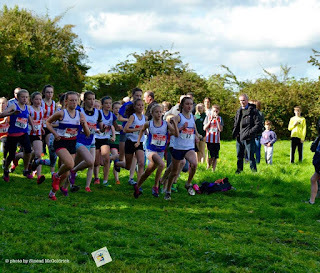 Great credit to Eabha Toole who fell at the start of the race, Eabha showed great determination to pick herself up making up big ground to finish 12th which proved vital with the team only winning by one point. 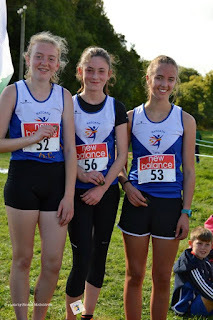 Good running also from Emily Heather, Ciara Walsh and Grace Conway. 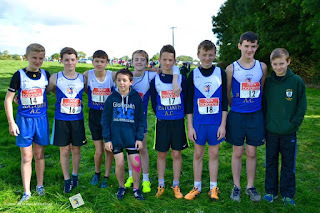 Our u13 boys just missed out on gold by a single point in the team competition with great running from Kyle Witter taking individual bronze, Fionn Drummond 5th, Eoin Kane 6th and Stephen Walsh 14th. Marcus Clarke, Matthew Hayes, Oisin Kelly and Adam Quinn put in a good performance in a very competitive field finishing 3rd in the team event. Last but not least our elder statesmen Philip Marron, Ciaran Crowther and Peter Kilgannon finished off the day in great style with a terrific individual gold for Philip and team gold for the lads in the junior men’s race, this will be a team to watch at Leinster and National level. Well done to all athletes who competed over both weekends and best of luck to all who have qualified for Leinster.